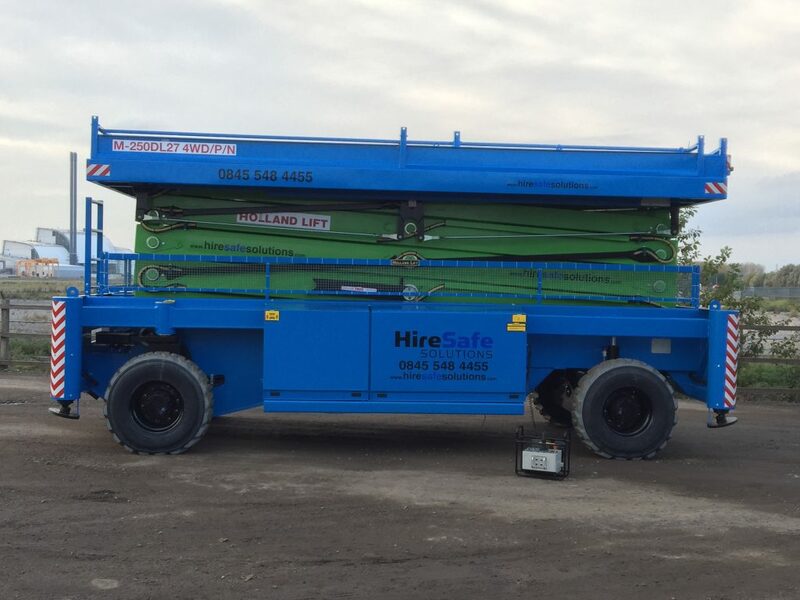 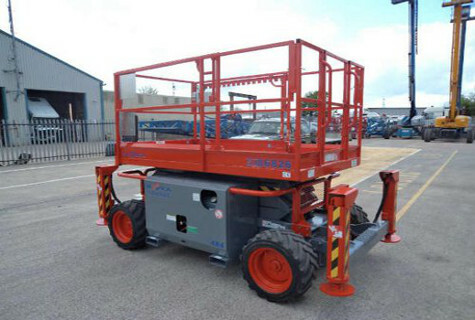 At Hire Safe Solutions Ltd we hire, lease and sell diesel scissor lifts in the UK and Ireland. 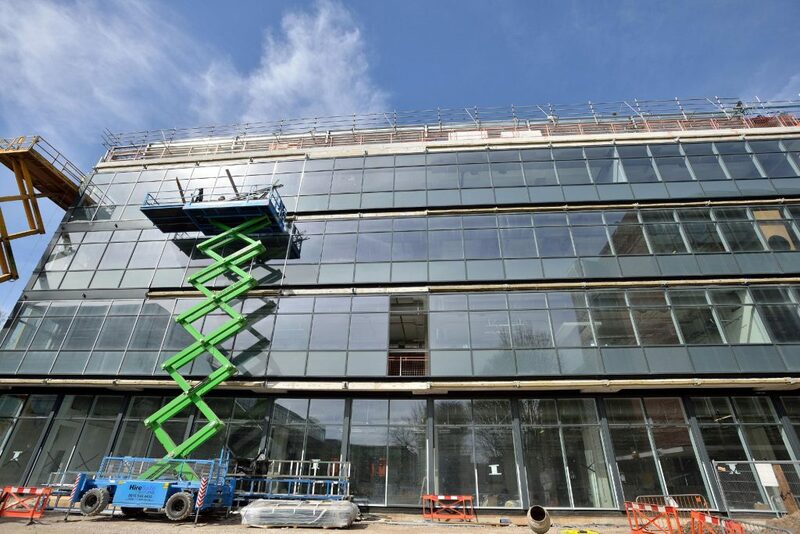 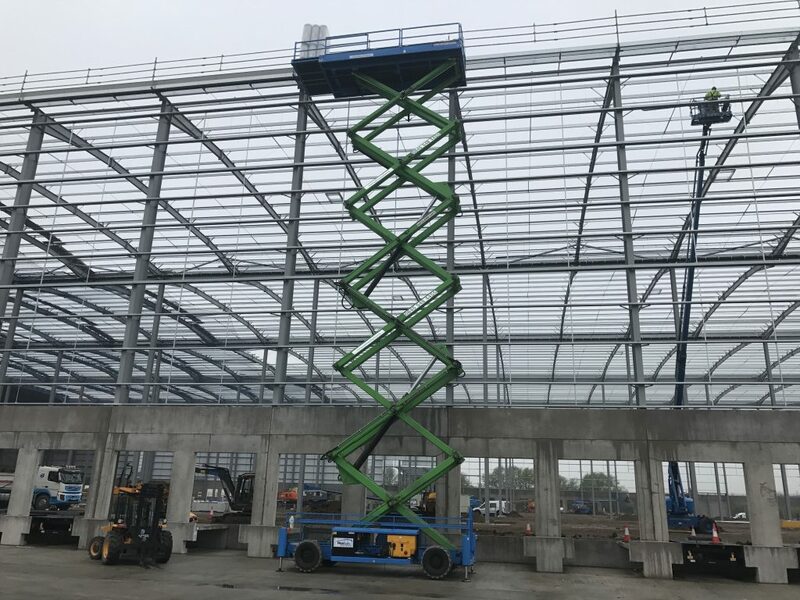 We have a particularly extensive fleet of large scissors lifts, with 24 metre, 26 metre, 28 metre, 30 metre and 34 metre scissor lifts available from manufacturers such as JLG, Lift Lux and Holland lift. 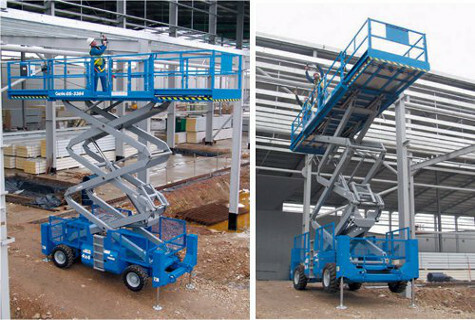 Our smallest units offer working heights of 10 metres while the largest scissor lifts offer working heights in excess of 30 metres. 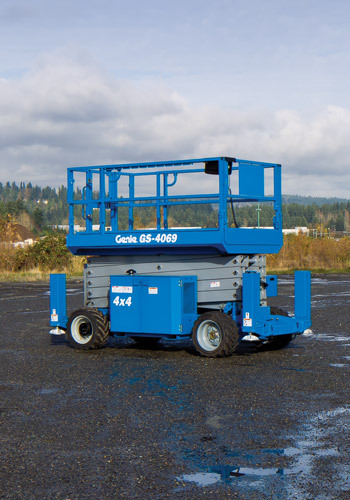 You can browse our full fleet of diesel scissors lifts below. 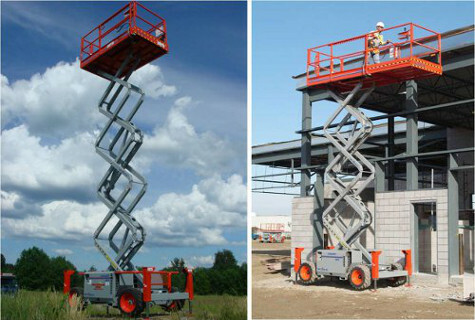 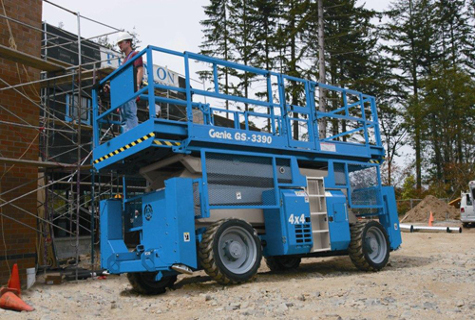 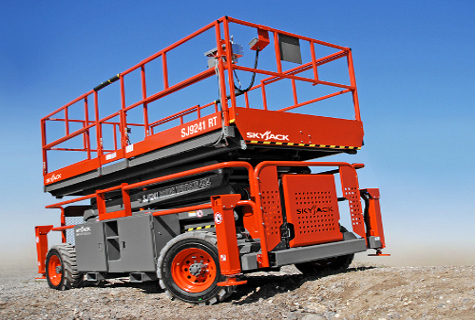 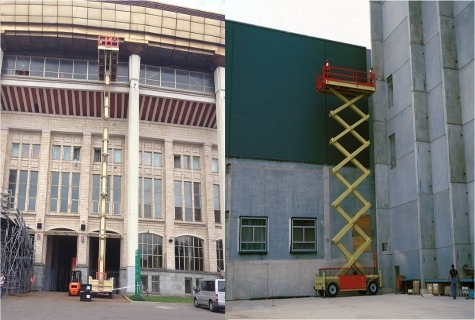 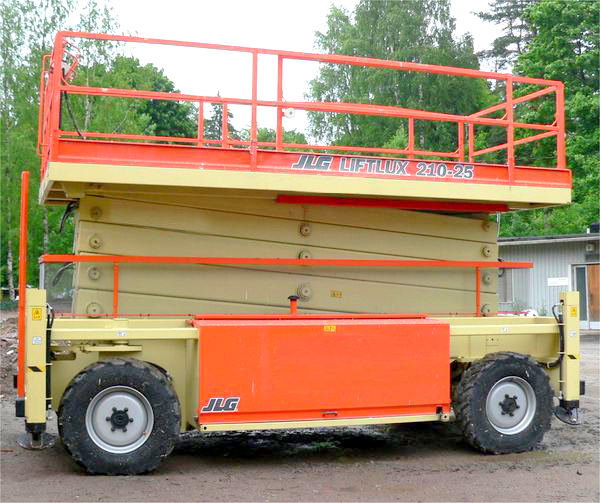 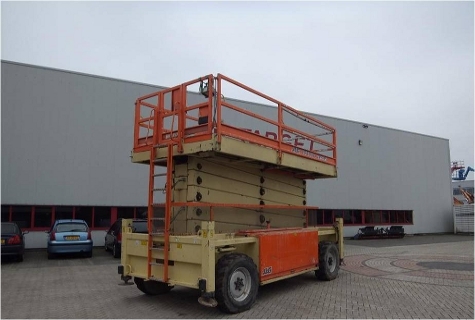 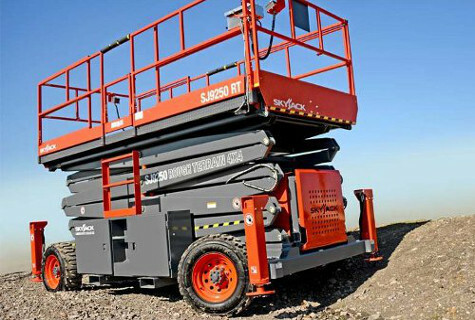 Diesel Scissor Lifts are vertically operating MEWPs with diesel engines, most have rough terrain ability. 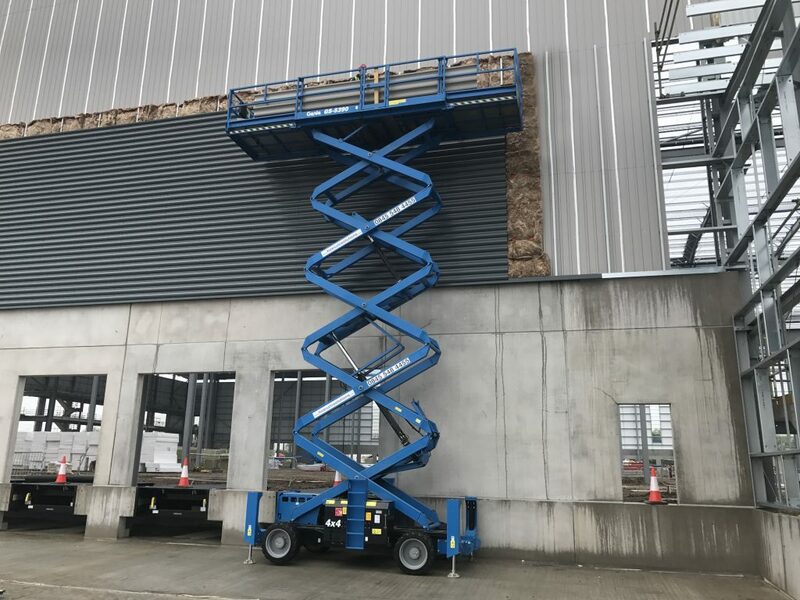 The biggest advantage of using a large scissor lift in the work place is their large working platforms with some over 8 metres long and 3 metres wide. 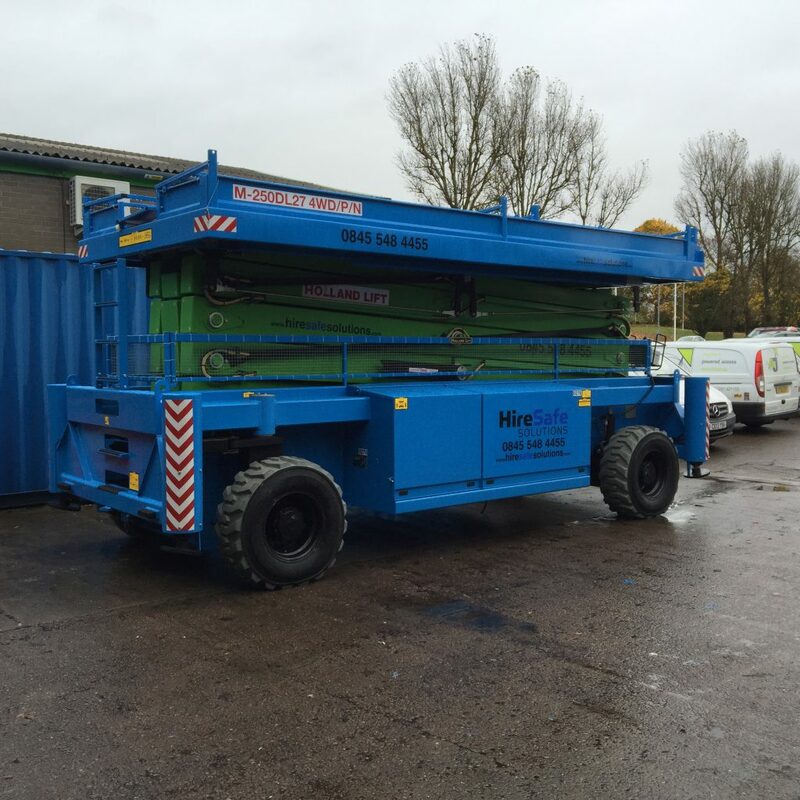 Units with a maximum safe working load (SWL) of 1,500kgs are also available. 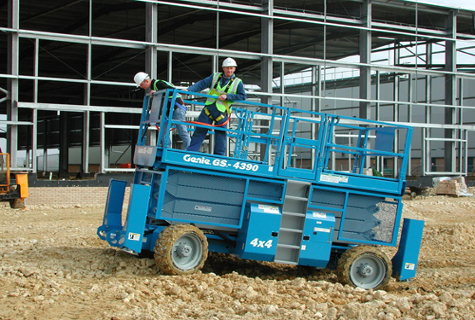 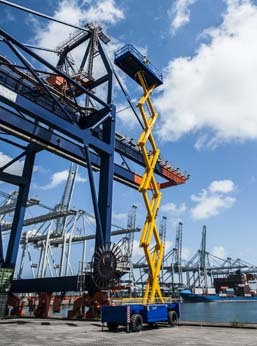 These tough machines include impressive specifications such as foam filled tyres, on-board generators, self-levelling outriggers and deck extensions to carry multiple workers, or tools and materials. 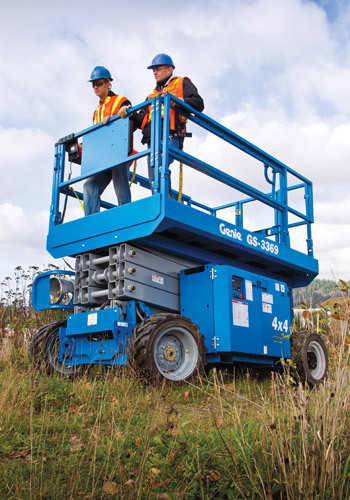 To safely elevate workers, with materials and tools.